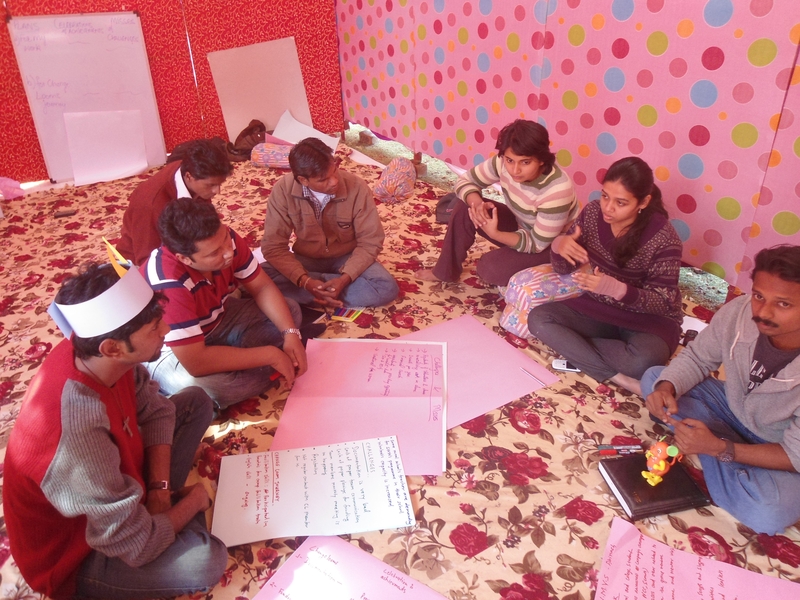 Change Looms is a leadership and organizational development programme of Pravah that supports, encourages and recognizes young social change leaders and their teams. Change Looms organized their annual Collective Learning event recently. 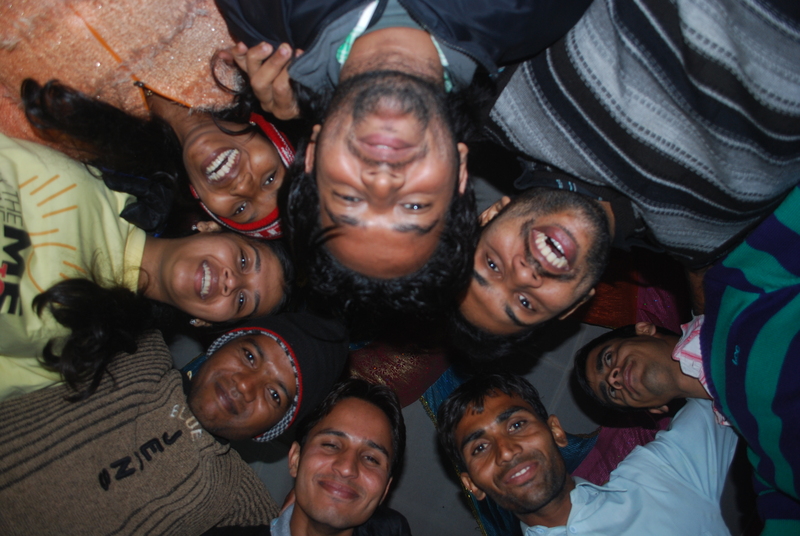 Twelve participant teams – past and present got together in December 2011 at Harda district of Madhya Pradesh to share, learn and have fun. The event was hosted by a Change Looms alumnus (batch of 2009) Synergy Sansthan that works on education, rural development and disaster management. The four-day workshop helped enhance the participant’s understanding of the groups/ stakeholders they work with, clarify the change they wished to bring on the ground and created a deeper understanding of each other’s work. A special session on peer feedback encouraged each participant to give inputs to the other’s work thereby adding varied perspectives and value to their learning journeys. Eminent resource persons such as Mr. Baba Mayaram (senior journalist), Mr. Hemant Tale (ex-Chairperson Harda Municipality) and Ms. Shobha Vajpayee, an educationist shared their experiences and inputs with the participants. The key underlying theme was improving the Change Loomer’s engagement with these sectors for better interface and social change. The participants got an opportunity to visit the Malapani trust that works on alternative ways of farming for self-sustenance and Nirali-Shala, a school run by the Synergy Sansthan for slum children in Harda. The event was a huge success as it helped re-assess the needs and track progress of the Change Looms participants. The interactions with other participants and their feedback contributed towards adapting and modifying the remainder of their Change Looms learning journeys.